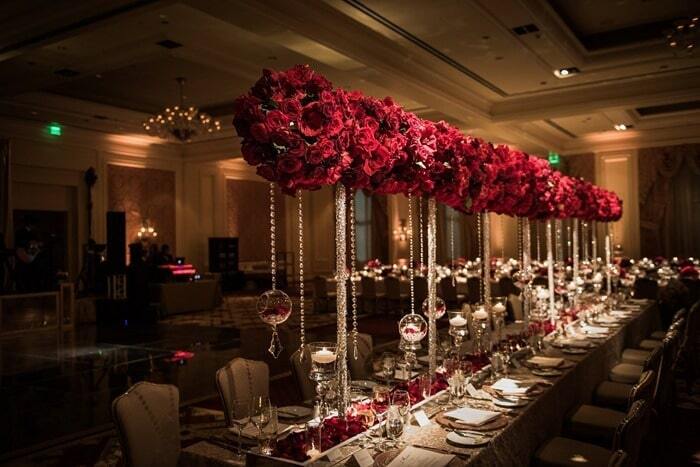 Centerpieces are the anchor of any wedding décor. It’s constantly in the line of sight of the guests, so they need to be impressive. 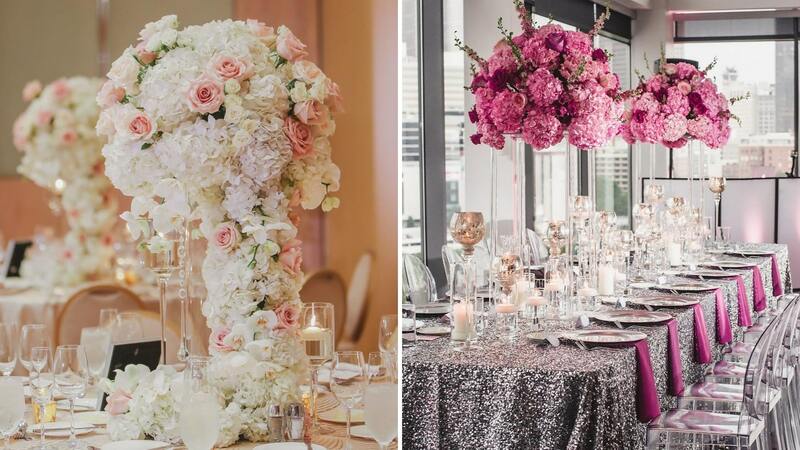 Floral centerpieces come in dozens of styles and variations and are an all-time favorite among the wedding planners. Like we said, flowers and weddings cannot be separated. However, that doesn’t mean that there aren’t other alternatives that you can try to attract your guests. 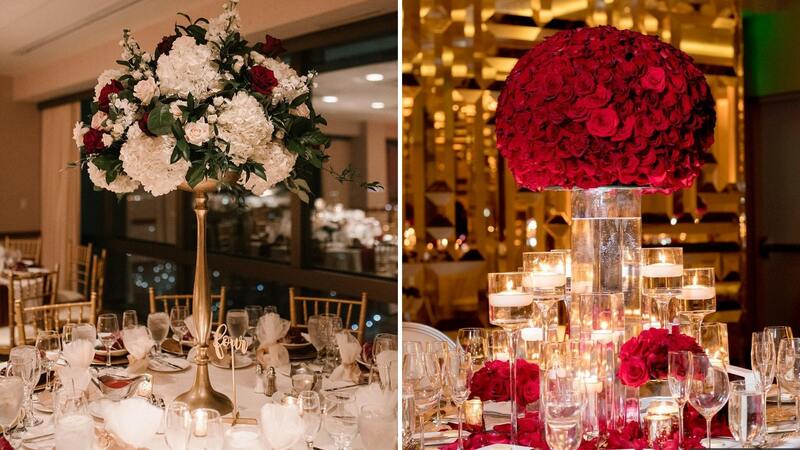 Tall centerpieces will work for both large and intimate wedding venues. You can use centerpieces with huge spreads to cover the space in larger venues, and use tall slim pieces to make more room on the tables. 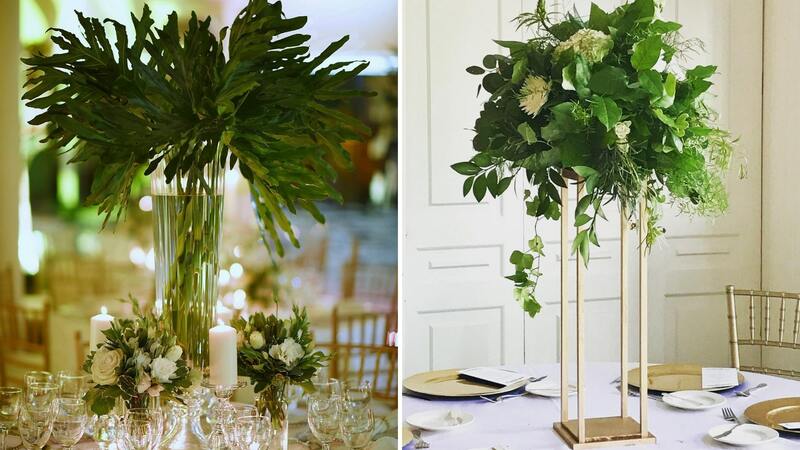 We love the green wedding trends, so we shall start by botanical centerpieces that are easy to arrange, and have a soothing quality about them. Also, florals tend to be ripped by the kids in Pakistani wedding. 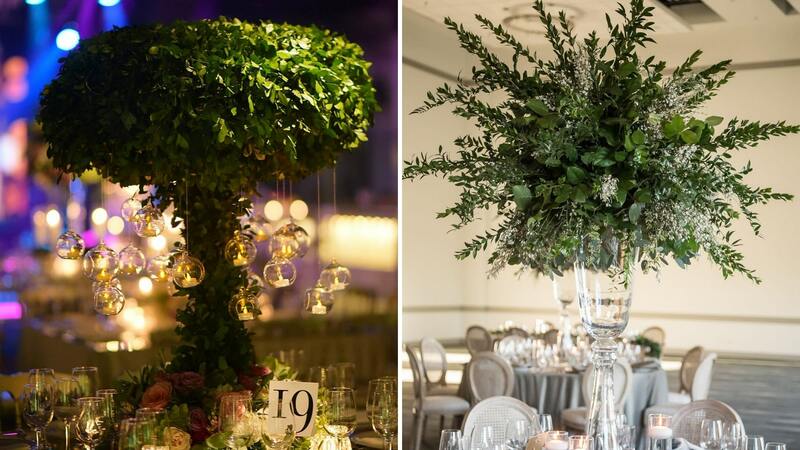 You can rest assured that these centerpieces will stay intact. You will have to choose the branches of some good, reliable bush or tree though. You can get the tree branches that speak most to you, to personalize the décor. Flowers are the best part of the wedding décor. You can choose them based on your personal choice, the wedding pallet or the ethnic traditions. Many royal brides tend to favor their national flower in the bouquet, and decor as a patriotic gesture. Lily of the valley, roses, hydrangeas, calla lilies, baby breaths, tulips, jasmine and forget-me-nots are all time favored wedding flowers. 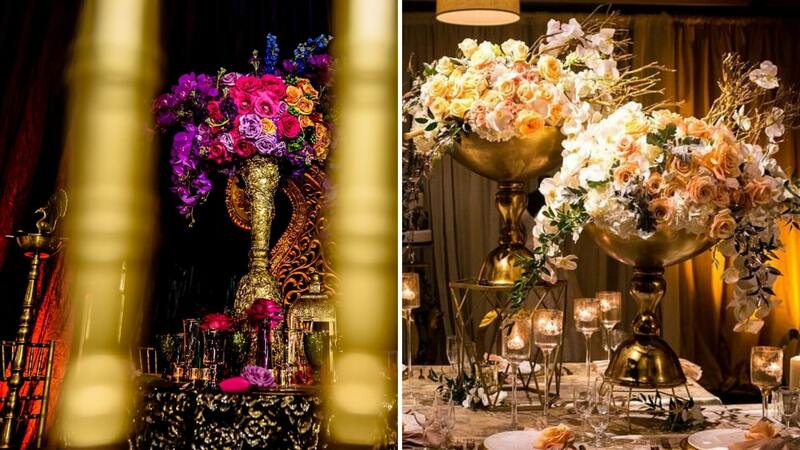 A tad heavy, but if your wedding pallet is gold or any other metals, you will not find a better option than the metallic vases. Your floral or feathery decoration will look right at home. These metallic or even ceramic vase are very medieval and a nobility trend. You will need stronger tables though. 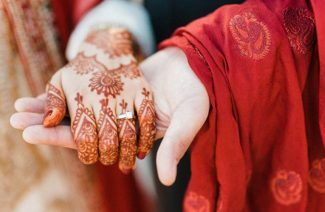 They will look lovely if you are going for an Arabic or eastern wedding theme. These are perfect if you are trying to minimize your budget. 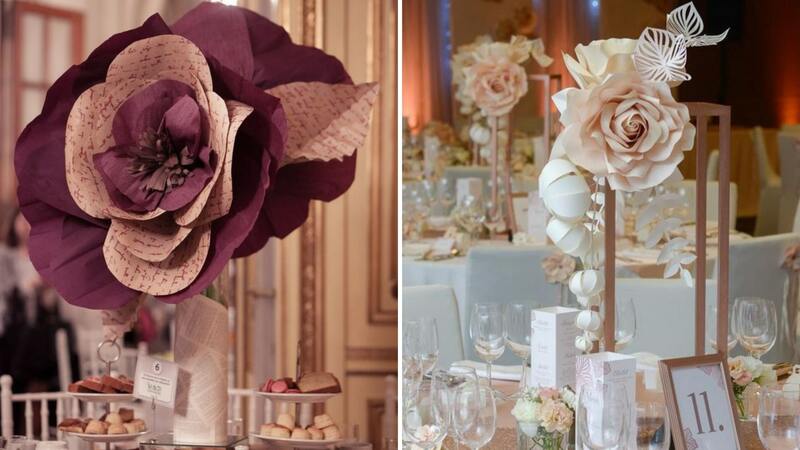 These paper florals are great to look at, also they give your wedding a DIY vibe. You can get them in any color or size to match the rest of the décor. Also the idea of making flowers with quotes of your favorite books can also be an option worth considering if you are a reader. 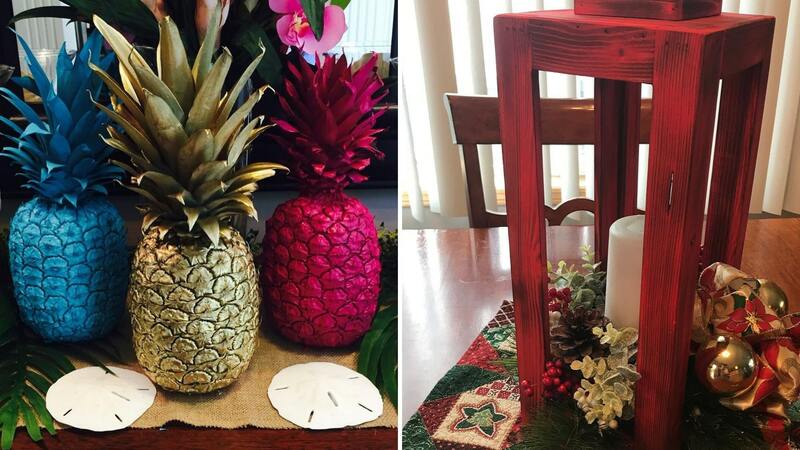 You can make these decorative centerpieces more stunning by using other shapes as well. 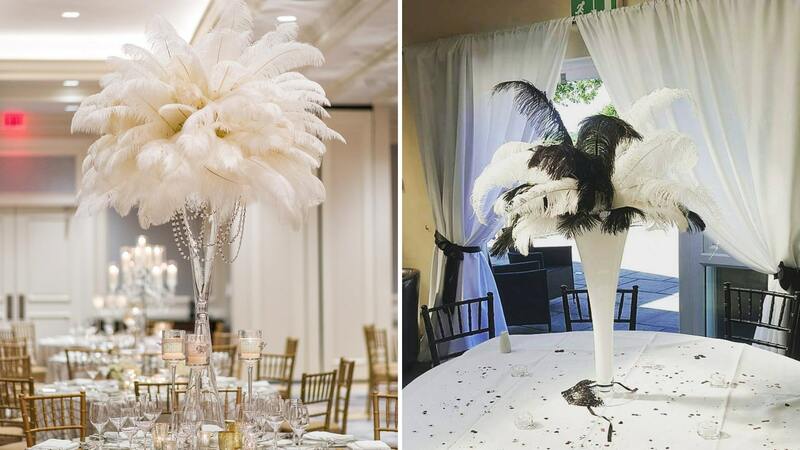 Feathers are a very 20’s item, so if you are planning a decade themed reception or wedding, you can choose a big feature in vases to be the centerpieces. There are even tall martini vases available if you are interested. 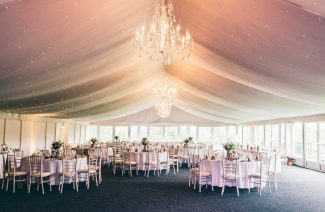 You can use them with crystal beading to amplify the appeal and give your wedding the ultimate luxe look. They are also a great option for showers, or after parties. The unconventional centerpieces are for those who like to be the trend-setters. 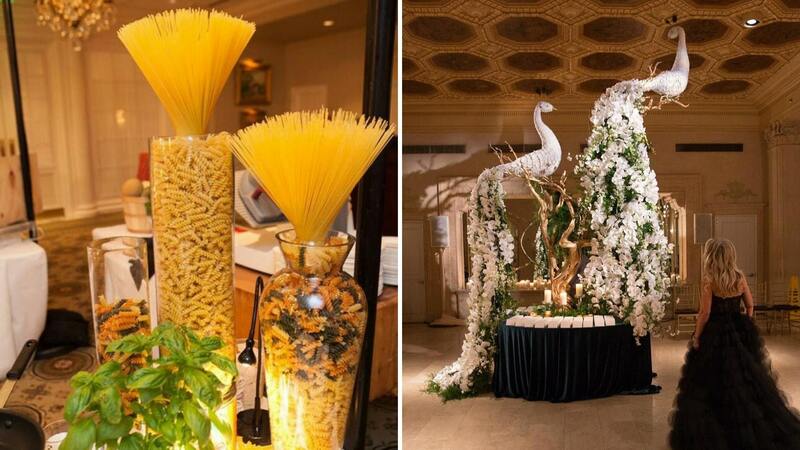 You can choose anything for the centerpieces, and make it into something exciting and eye catching. Modern day brides are really inspired and we have spotted everything; from fruit to books, candles, trees and even table clocks being used as centerpieces. We guess it all comes down to the elements that are tangible representations of ourselves as people, and how we interact or relate to objects around us. Centerpieces are the anchor of any wedding décor. It’s constantly in the line of sight of the guests, so they need to be impressive.